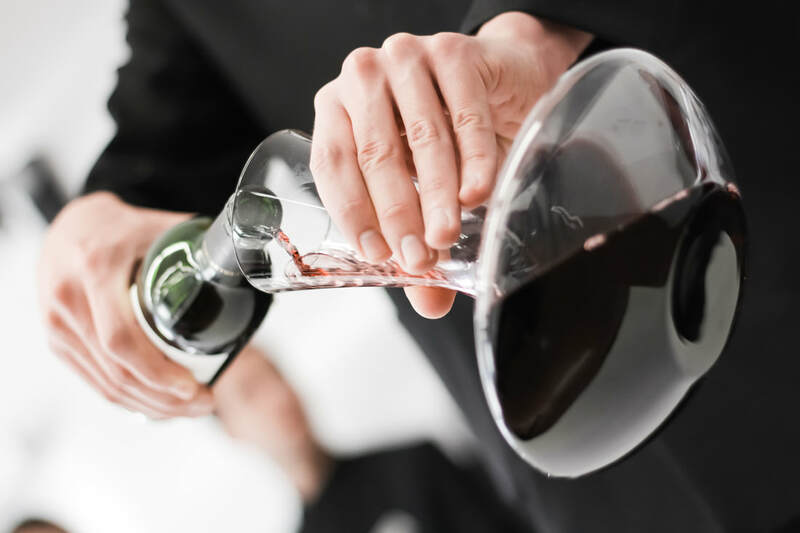 Start your journey to the world of wines with the Wine Appreciation Workshop. It is fun and interactive. By attending, it gives you a good understanding on the basic wine production, various grape varietals and common wine lingo and terms. We’ll taste 3 white and 3 red wines in this workshop! The Whisky Appreciation Workshop is ideal for individuals whom have little or no knowledge in Whiskies. Participants will understand how Whiskies are made, understand the Whiskies lingo and service. Participants will taste a total of 4 different Whiskies that will allow participants to understand different characteristic of Whiskies, and Whiskies around the world. ​Sake, like other traditional beverages, is deeply rooted to its culture. Sake is also the result of the palate of its people, regional climate and the land. Participants will understand the basics of Sake history and culture, production, types of Sake, and appropriate tasting techniques. Participants will taste a total of 4 different types of Sakes in this workshop. Shochu, another beverage gaining popularity around the world. Unlike Sake which is fermented, Shochu is a distilled alcoholic beverage. Join us in this workshop and understand the production process, different types of Shochu and applying appropriate tasting techniques. This workshop is a great way to explore the world of sparkling wines. Are all sparkling wines Champagne? What’s the difference between Champagne and Sparkling Wine? What makes sparkling wines great for all occasions? In this workshop, we’ll taste 4 different sparkling wines! This workshop gives you a deeper understanding on the various types of fortified wines, such as Port and Sherry, in the market. We’ll see why some fortified wines are dry and some sweet. We also explore the world of sweet wines and their production method. In this workshop, we’ll taste 2 fortified and 2 sweet wines! This workshop will allow the participants to interpret a wine label. You will understand basic wine classifications from various regions. We will also discuss the basic concepts behind food & wine pairing and basic wine service. This workshop is targeted at those working in the hospitality industry. To be able to sell, it takes more than just knowledge. You need the skills! A server is not only about serving your guests. A server is also a sales person! This workshop is about applying appropriate sales techniques and educating your guests about drinking better, going premium. 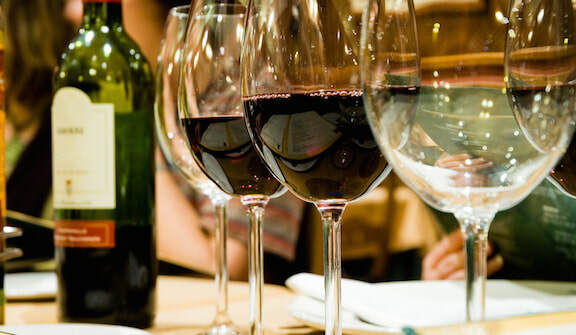 ​This workshop will allow the participants to understand the importance of proper wine etiquette, dos and don’ts at a cocktail or dinner table. 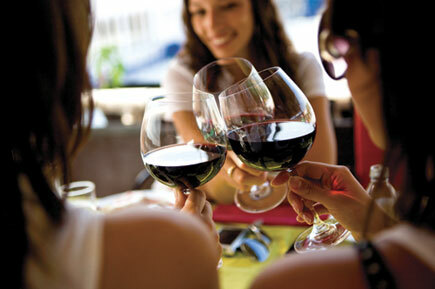 Participants will also explore the appropriate wines or beverages for dinner. Do you need training to be customized to meets your needs? We are here for you! We understand that each organization is different and has different needs. We do customization of training that will suit your organization. We do our best to deliver to meet your expectations! We constantly receive positive feedback from our clients. We are able to host a wine dinner. We will present to you a dinner menu paired with wines selected by our Sommeliers. Our Sommeliers will be available during the dinner to present the wines an answer any questions that you or your friends may have! It is great as a bonding session with your friends and colleagues or as a corporate event! ​Email us for more information! If you have 10 or more people interested in our workshops, we are able to offer you an exclusive session for you and your friends! It will be another great session to bond with your friends and colleagues! Group discount available!